Every Jaguar vehicle has been precisely and meticulously designed, engineered, and built to deliver optimal performance for as long as possible, but even the most pristine performance luxury car needs to be maintained. Protect your prized investment with the Jaguar Pre-Paid Maintenance program, which offers you money-saving maintenance from a team of certified Jaguar technicians. Explore the program, and count on Jaguar Fort Myers for all your Jaguar service near Bonita Springs. What is Jaguar Pre-Paid Maintenance? Why Get Your Vehicle Serviced at Jaguar Fort Myers? Bonita Springs area drivers know they can count on Jaguar Fort Myers’ service center for all their Jaguar repair needs. At our dealership, we’ve hired an impeccable team of Jaguar certified and factory-trained technicians, and we’ve equipped our service center with the most up-to-date diagnostics and repair equipment. We also offer “Pick Up and Delivery” service, so you don’t have to worry about the inconvenience of bringing your Jaguar in and waiting for it be ready. 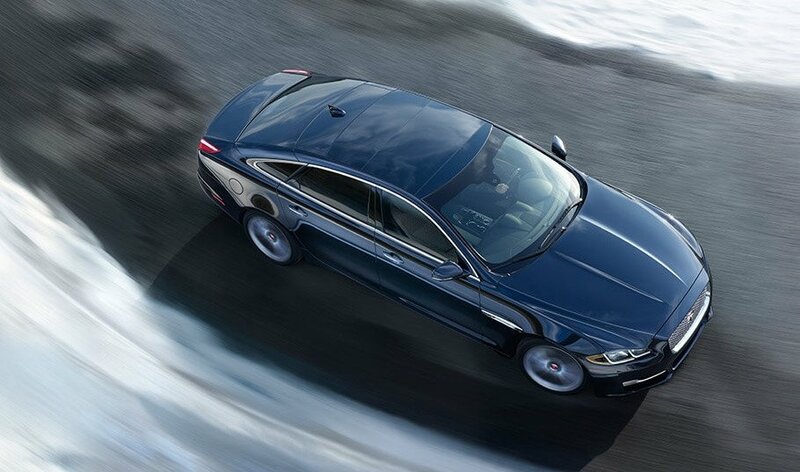 Additionally, you’ll have access to a rotating selection of current Jaguar service specials. One look at our glowing customer testimonials, and you’ll realize we offer a different kind of customer and service experience altogether! Sign up for Jaguar Pre-Paid Maintenance today, and then schedule your next Jaguar service at Jaguar Fort Myers. We’re located at 15875 S. Tamiami Trail in Fort Myers, FL, just a short drive from Bonita Springs. Feel free to contact our service department with any questions. *Note: Plans are only available for purchase and servicing at participating authorized Jaguar Retailers within the U.S.